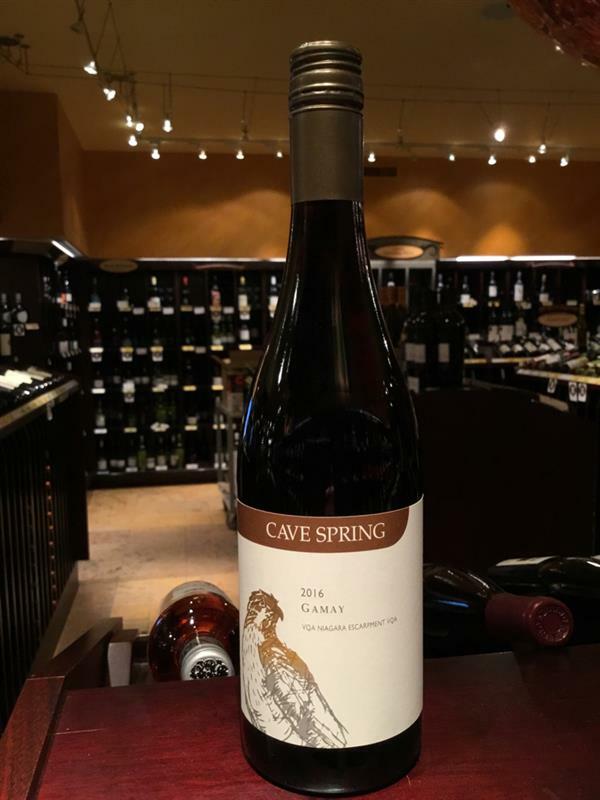 Gamay, Cave Springs, Canada, Gamay | Banville & Jones Wine Co.
Light in colour and body but not in flavour. Bright cherry, cranberry and raspberry with a smoky/toasty note; fresh and juicy with fine tannins. Should appeal to lovers of new world Pinot Noir. Ideal Thanksgiving or Christmas feast wine. 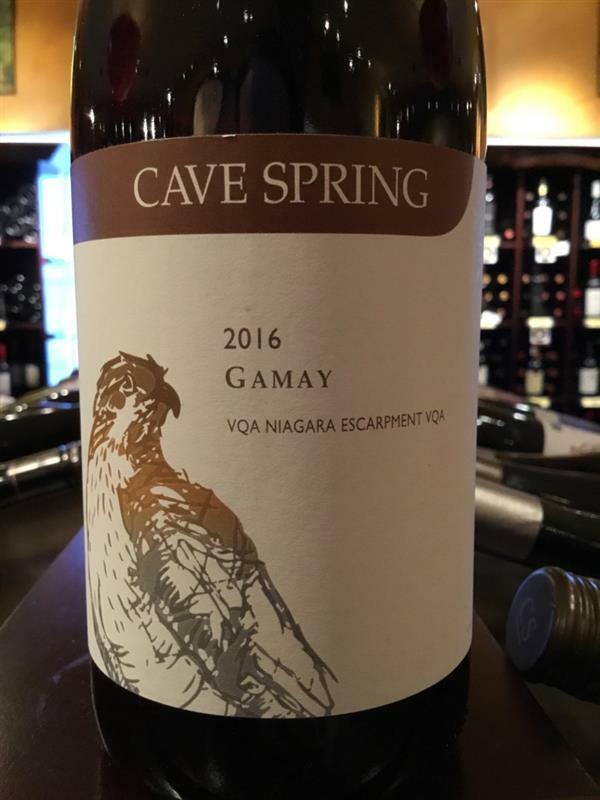 Shows a maturity of understanding of Gamay in Niagara. Serve slightly chilled (12-14 C). Excellent. 2011 vintage tasted 3 Dec 2013.